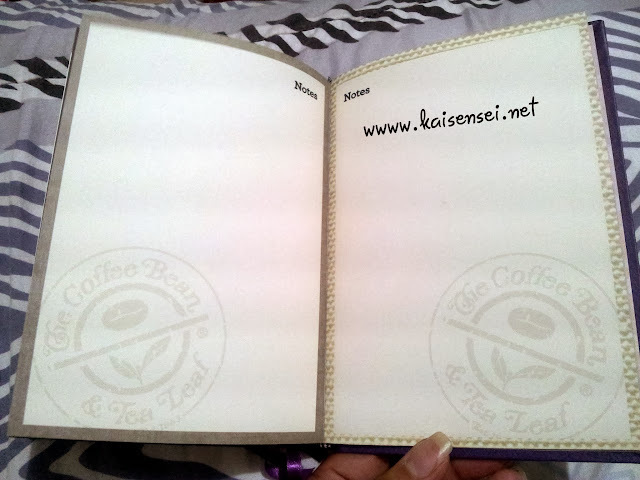 Hey Coffeeholics! Who has a Coffee Bean and Tea Leaf 2014 Planner already? ANG GANDA NOH??? Yes yes agree? hehe. 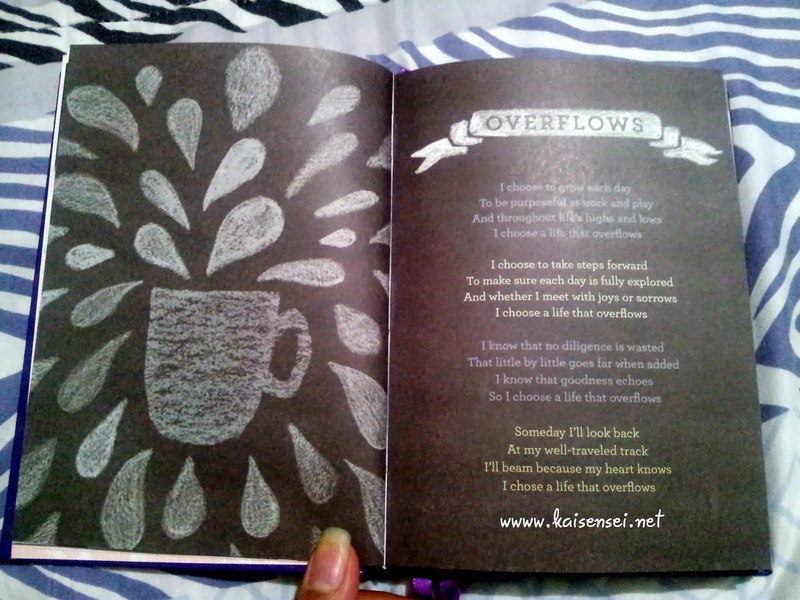 I fell in love with the planner just by its cover pa lang. (hahahaha!) 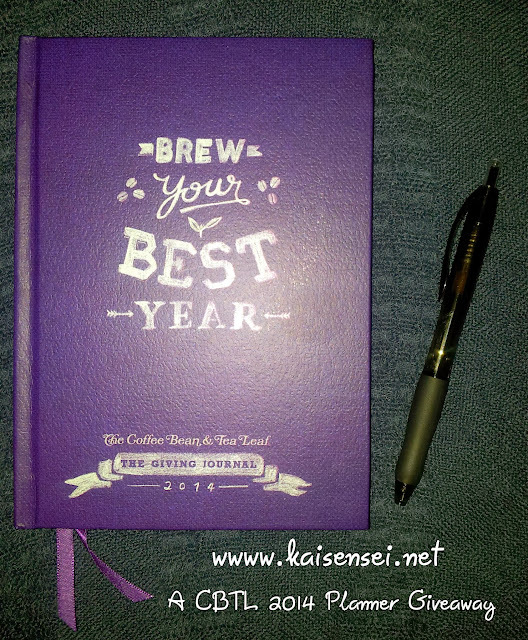 Plus the theme BREW YOUR BEST YEAR really echoed my thoughts and goals this year. I want to start my year right by being positive! And when I browsed the pages, I really felt meant to be kami ng CBTL Planner because of all its positivity and right focus. Here's some photos of the inside pages. I was hooked just by the title and color of the planner pa lang! hehe! 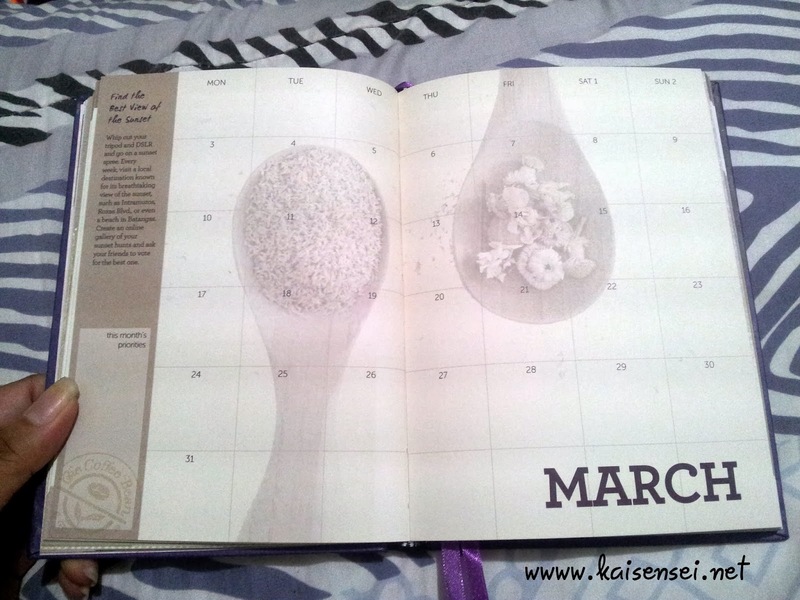 Don't forget to mark your calendar on MARCH 6. Birthday ko yan. haha. And definitely magpapagiveaway ako on that month! 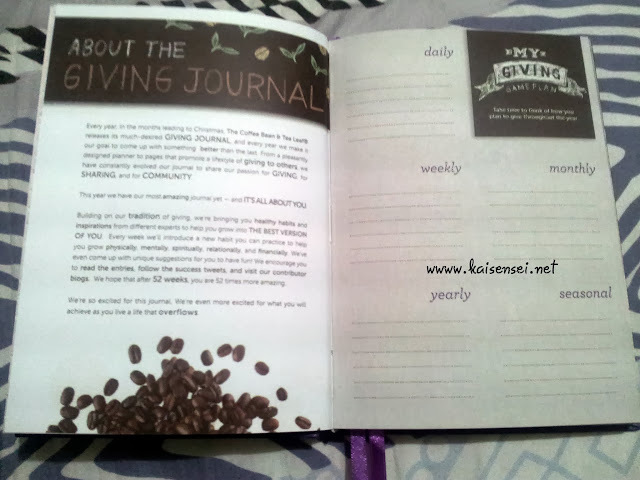 Wah super love this journal. 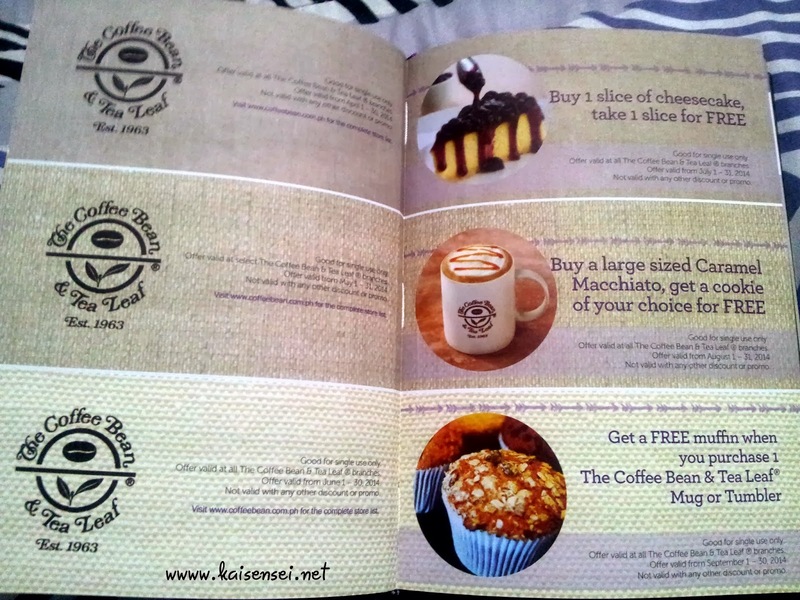 Sayang, the CBTL promo ended last week. 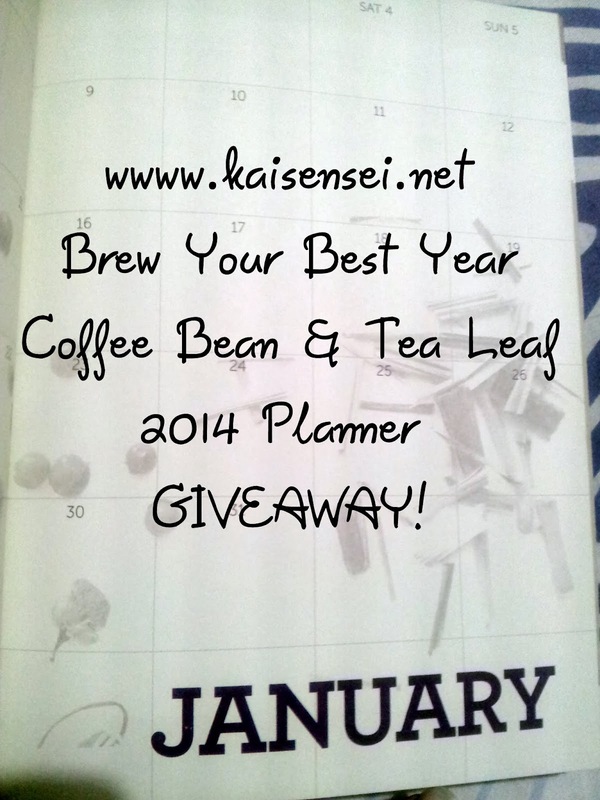 So if you weren't able to get a chance to win yourself a Coffee Bean and Tea Leaf Planner, well now's your chance! 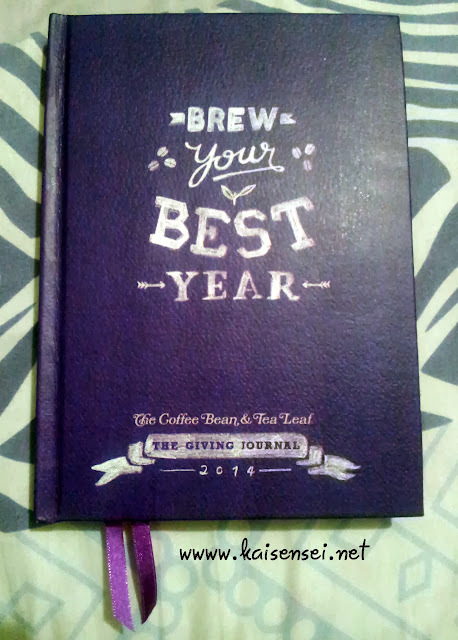 Join and win a CBTL 2014 Planner (same color as mine) to be able to Brew the Best Year for yourself this 2014. Joining is easy! Just fill up the Rafflecopter form below. Will announce the winner on my blog before January ends. 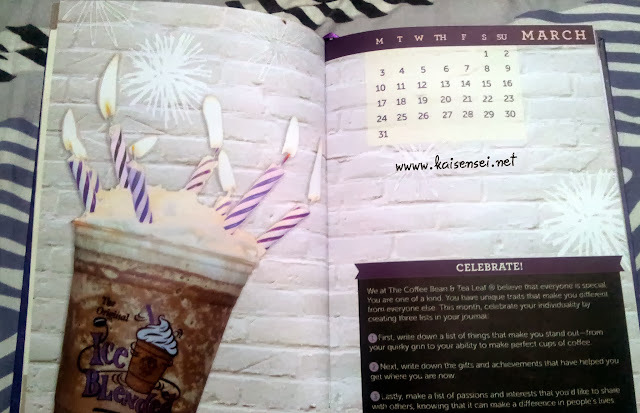 Wow, color of the year pa ang planner! Ahlaveet! Goal for 2014? 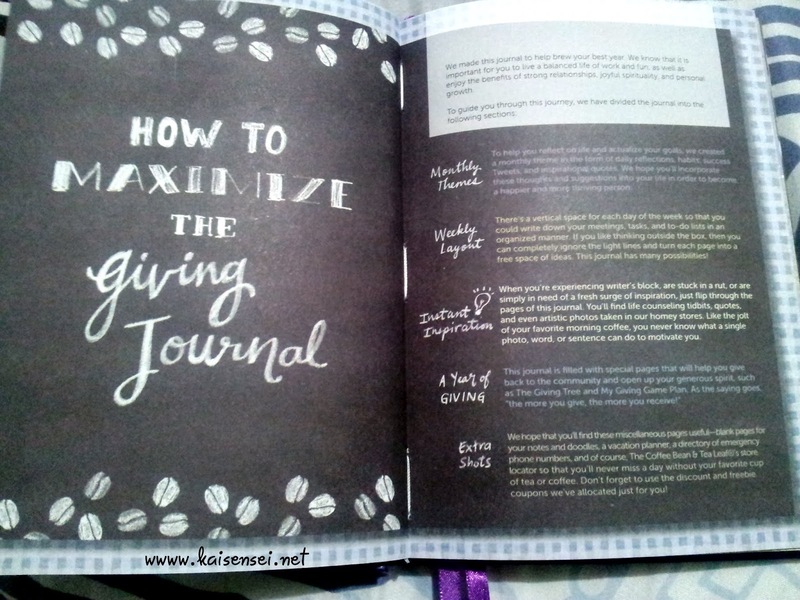 Madungisan na ang passport ko, save up (wait, medyo contradicting ata sa first goal haha) and find more time for Bible study. You are wearing a very summery outfit for December in Tagaytay! It was not that cold? As a new mom, my ultimate goal for 2014 is to avail a medical insurance for my son. I actually have 3 goals. Renovate my room, go to L.A. to visit one of my best friends, and create an artwork that I will be proud of even after 30 years. one of my goal this year is to learn how to drive. Buy a new phone or tablet and a digicam. 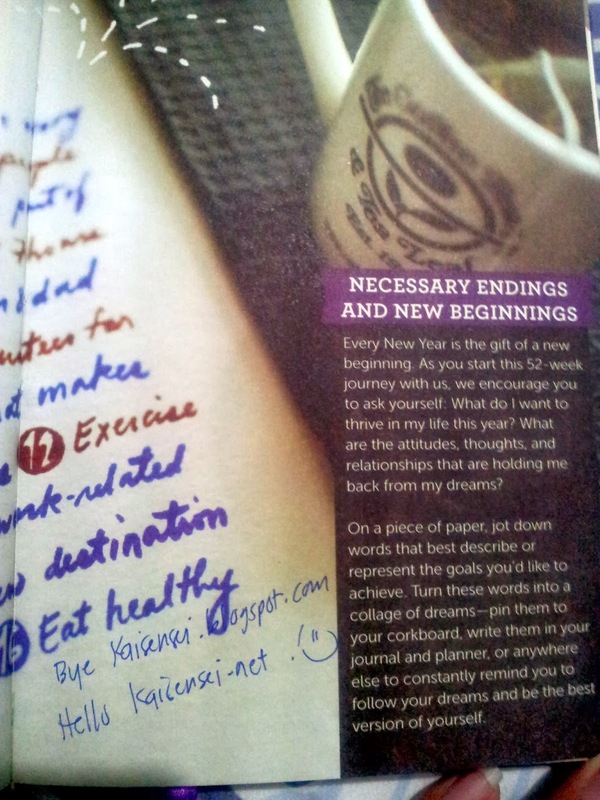 to save more and loose weight..
Ill just leave my comment here. I used this product also and it seemed to work pretty good. However, I did finally end up going to a hair specialist after a few years to find the best hair loss treatment available but a lot of women don't realize that there more solutions out there for them so this is very helpful! To be more grateful and not waste my day on anger. what happened to your hair after 2 years of using? is there any side effect when u started using the minoxidil?? ?